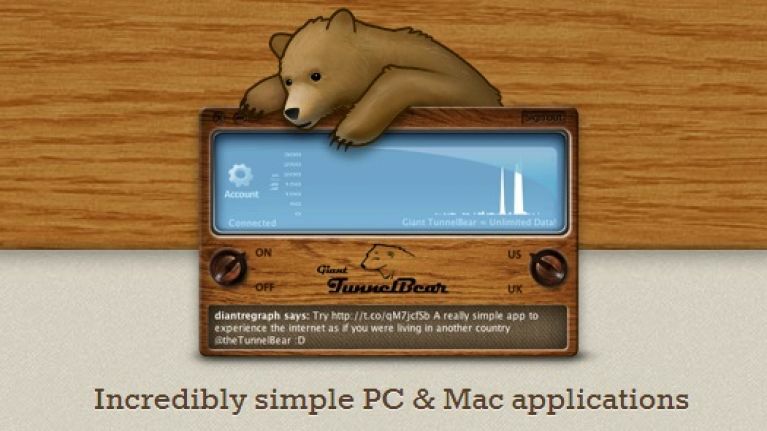 Tunnel Bear is a very simple and clutter-free VPN program that can help you to browse the internet more securely, aonymously, and access the internet as if you were in a different country by circumventing geoblocking. The guys behind the project believe that there should be no restrictions on the internet no matter where you use it, so they set their minds to creating a very simple and minimalist app that lets you choose where your IP address is coming from, and keeps your information trail at a minimum. Now, there are various untoward things you can do with that which we don't condone, obviously, but for those of you who have become increasinlgy concerned about the amount of information that you share on the internet without really knowing it, Tunnel Bear is a wise investment. 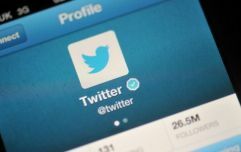 The main reason to use it will be of course to get access to websites that are restricted to you as a result of not having an IP address from within that country, and there are certainly plenty of people out there who want that privilege, with the app recently hitting the 1 million user mark. You can get Tunnel Bear for free by simply signing up with an email address and you get 500MB of data, although a simple plug on Twitter will get you a further 1GB, or maybe more if you happen to come up with a good bear-themed tweet for the guys to enjoy. For both paid options, you get to use Tunnel Bear on one computer and two mobile devices, which can be a phone or tablet. That's obviously not a huge amount of data though, so if you want to not worry about how much you're using, then there are two payment plans: One costs $5 (around €3.75) a month will suit you, or you can pay the full thing upfront for just under $50 (around €37). Head on over to the Tunnel Bear website to learn a bit more about the program and see if it's right for you (as well as seeing loads of cool drawings of bears) or follow them on Twitter here.